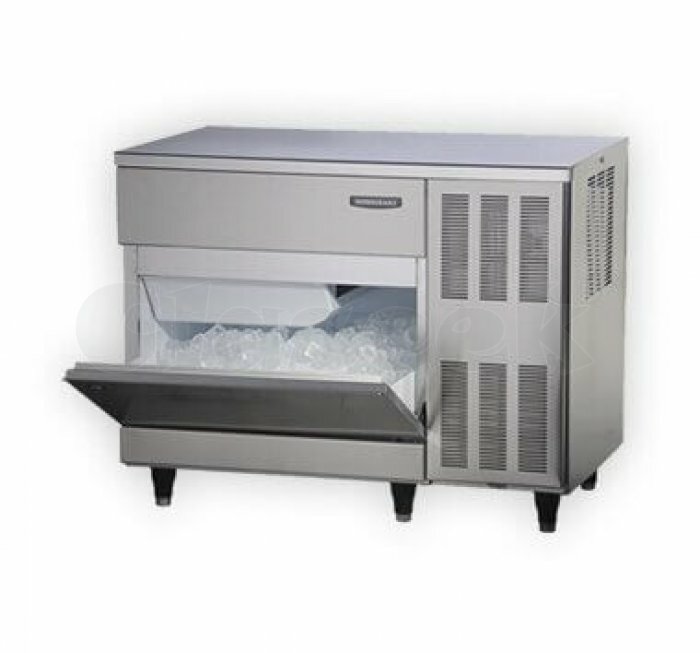 klal & Co is a Company Synonymous with world class Refrigeration Equipments Manufacturering, having gained a unique reputation of catering high quality Refrigeration Equipments to clientele all over India. For various market segments. The company has maintained the status as one of the most reliable & quality conscious refrigeration equipments manufacturer to major Hospitality Industries, Industrial Houses, Software Companies, Restaurant, Club & Resorts, Hostels, Hospital and other Renowned Educational Institutions. The company has full-fledged manufacturing unit with efficient service back up located in Ahmedabad, with its marketing wings spread across the country. It has a perfect blend of experience and expertise in producing high quality Refrigeration Equipments at par with national standard. All at an affordable cost without compromising on quality.